May you find great value in these inspirational Khalil Gibran Quotes from my large datebase of inspiring quotes and sayings. is hidden the gate to eternity. you should not blame the wind for revealing them to the trees. When you enter into it take with you your all. in our everyday life and share with the people the same happiness. but it is giving me that which you need more than I do. resolved to act as it pleases them. 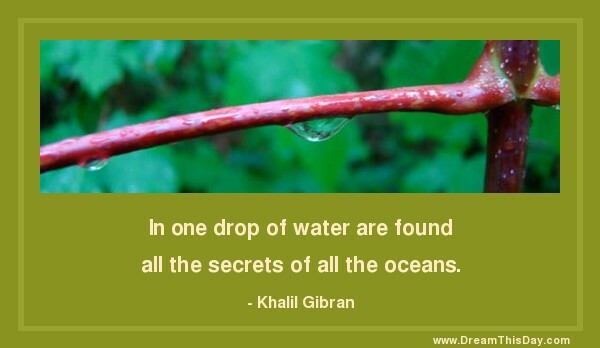 Thank you for visiting these Khalil Gibran Quotes and Sayings - Quotes by Khalil Gibran.